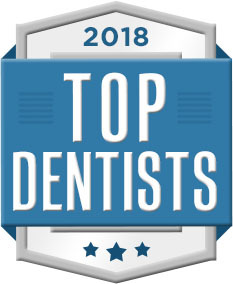 Kelly Dental Arts is a full service dental practice providing patients with compassionate care with the highest level of expertise and skill. 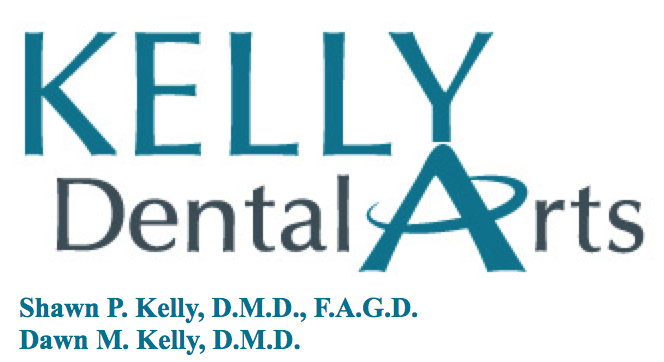 Conveniently located in the heart of South Jersey, the professional staff at Kelly Dental Arts provides comprehensive services, including general oral hygiene and cleanings, cosmetic and restorative procedures, Implants and full mouth reconstruction and many other advanced dentistry treatments. Some may be in need of cavity fighting; others want to enhance their smile; and still others require a combination of treatments. Based upon one's unique needs, patients receive individualized and detailed dental care plans to ensure the best possible result. Dawn Kelly is the most incredible dentist. Dawn is compassionate, highly skilled in her field and she has an artist eye for cosmetic dentistry that surpassed all of my expectations! The staff is beyond amazing and accommodating. Thank you correcting my dramatic dental flaws and problems and giving me a perfect smitle both beautiful and healthy. I highly recommend Kelly Dental Arts for all your dental needs. At first I was very reluctant and afraid to go to a new dentist. (I'm afraid of the dentist. Lol) however, once I got in, the staff was incredible and comforting. I definitely appreciate the plan set aside for me. Not only did it make it personal, but it made me feel like they actually wanted me to come back. After reading the reviews online, I can definitely say it lived up to my expectation. Thanks! Copyright © 2019 Kelly Dental Arts, all rights reserved.